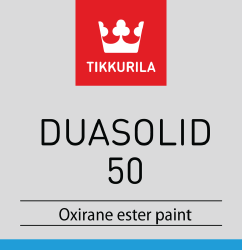 Duasolid 50 | Advanced Polymerics, Inc.
Duasolid 50 is a two component oxirane-ester DTM Topcoat. It has very good exterior durability and contains active anti-corrosion pigments to make it a true DTM finish. 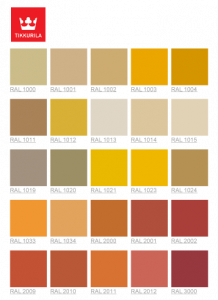 It can be used as a single coat finish or as a “1½ coat” system with itself as primer. It can also be used as a non-isocyanate topcoat with epoxy primers. It has very good abrasion resistance and can be used on surfaces exposed to chemicals and severe climatic conditions. It has a low VOC (320g/l) so is compliant in most US jurisdictions. 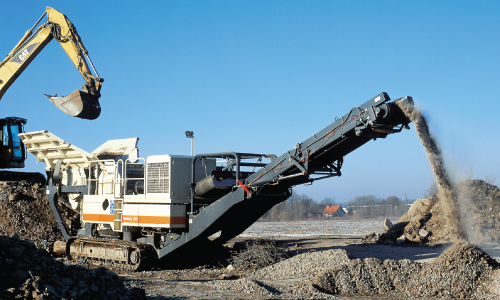 As an OEM finish for earth moving machinery, hauling and lifting equipment, electrical equipment, pumps, mining equipment and other steel structures.